Zeno Colò, the first Italian to win an Olympic alpine skiing title when he took the downhill gold at the 1952 Oslo Winter Games, died on this day in 1993, aged 72. 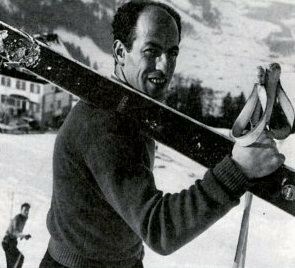 The winner, too, of the downhill and giant slalom World championship titles in Aspen in 1950, Colò achieved his success during a brief window in a life spent on skis. 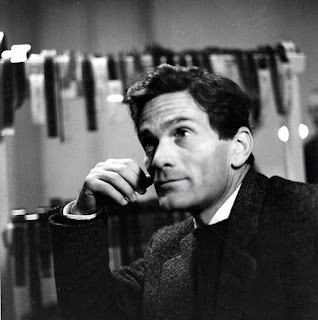 Deprived of prime competitive years by the Second World War, part of which he spent as a prisoner of war, he began his career late, in 1947 at the age of 27, only to be banned for life in 1954 under the strict rules defining amateur status after he endorsed a brand of ski boots and a ski jacket. 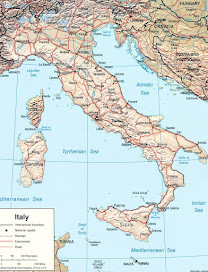 Colò was born in Tuscany but in a mountainous part of the region in the village of Cutigliano, which is 678m (2,044ft) above sea level and is just 14km (9 miles) from Abetone, one of the largest ski resorts in the Apennines, with more than 50km (31 miles) of ski slopes, several of which were designed by Colò himself. He began competitive skiing at the age of 14 and was selected for the Italian national team at 15. The outbreak of war brought his career to a stop but he maintained his skills as a member of an army alpine patrol in Cervinia, close to the Swiss border. He remained in Cervinia after the war had finished and in 1947, the first year of his resumed career, on the Italian side of the nearby Klein Matterhorn (the Little Matterhorn), he set a world speed record of 158.8kph (98.7 mph), which stood for 13 years. The previous record of 136 kph (85mph), set by Leo Gasperl had stood for 16 years. Colò thus established himself as one of the first great downhill skiers. 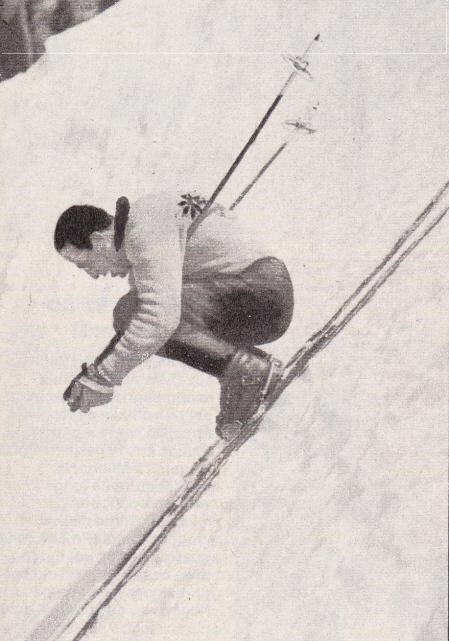 His so-called “turtle egg" position was the precursor of egg position that skiers still use today to reduce drag. His achievement in clocking such a speed was all the more remarkable, considering he used skis from wood and did not wear a helmet. His big successes came at the World championships in 1950 in Aspen, when he won gold medals in both downhill and giant slalom, and the silver in slalom, followed two years later, at the 1952 Olympics in Oslo, with gold in the downhill. Colò also finished fourth in the giant slalom and the slalom. Italy would wait two decades for its next Olympic gold in alpine skiing until Gustav Thöni's took giant slalom gold in 1972. He was the first Italian to win the downhill title at the World championships and the first of any nationality to win the giant slalom, which was contested for the first time that year. Staying on in Aspen afterwards, he took in the North American championships, where he was also winner of the downhill. After the Oslo Games, Colò linked his name to a ski boot maker and a ski jacket. According to the regulations of the time, this breached his amateur status and in 1954 he was barred from participating in subsequent competitions. 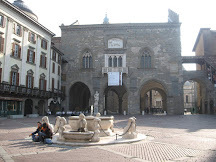 Colò protested against the disqualification but his appeals were dismissed. Although he was allowed to compete in the national championships, it was the end of his international career. 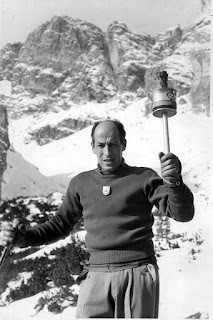 Pointedly, Italy selected him for the Olympics of Cortina d'Ampezzo in 1956 as a simple torchbearer. He retired from competition with a record in the Italian Alpine ski championships of 29 wins in downhill, four in giant slalom, 10 in special slalom and six in combined disciplines. Skiing remained the focus of his life, however. Leaving behind competitive skiing, he became a ski instructor at the Abetone resort, which he helped promote and develop as the ski resort of the Pistoia province. In 1973 he designed three ski slopes, which he named Zeno 1, 2 and 3. 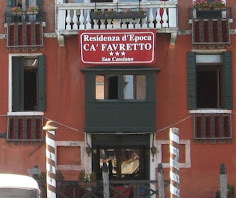 He retained his connection with the Alps as director of the ski school in Madesimo, in the province of Sondrio in northern Lombardy. In 1989 the Italian Winter Sports Federation finally revoked the disqualification imposed on him in 1954, although by then his days of competition were in the distant past. A lifelong smoker, his death in 1972 was the result of lung cancer. Since Colò won his Olympic gold, Italy has won 12 more Alpine skiing gold medals, three of the them collected by the great Alberto Tomba. 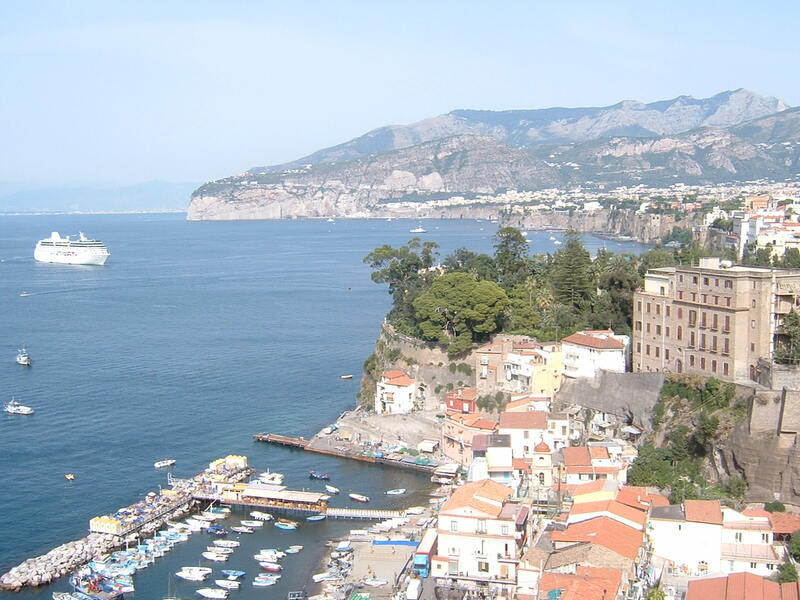 Colò was born in Cutigliano and died in San Marcello Pistoiese, a small town less than 10km (6 miles) away. 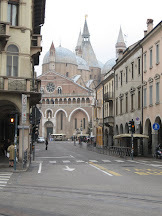 Cutigliano is an attractive medieval village, its roots possibly going back to Roman times but more likely to have origins in the eighth or ninth centuries, when it was a staging post on the mountain road linking Pistoia with Modena. 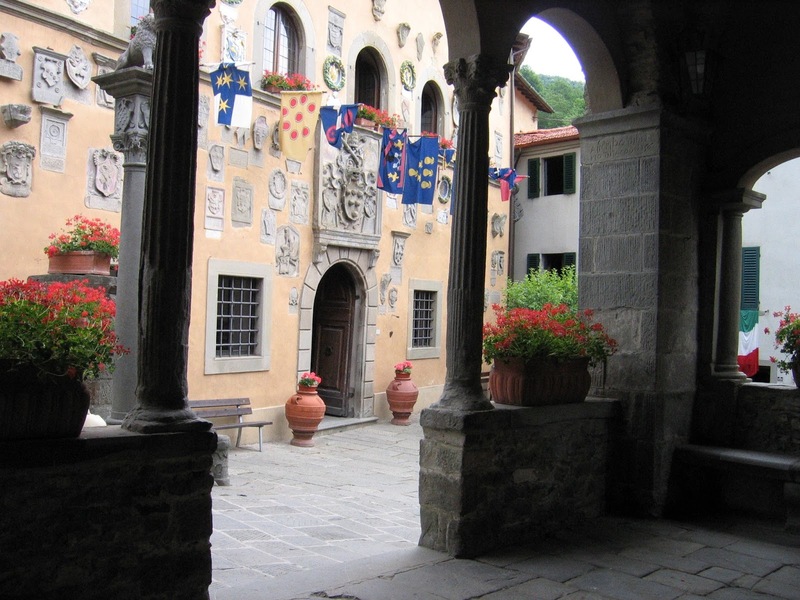 The 14th-century Palazzo Pretorio is built in Florentine Renaissance style. San Marcello Pistoiese is a much larger place than Cutigliano, with a population of about 7,000 and again with a medieval heritage. The churches of Santa Caterina and San Marcello are worth visiting, the latter featuring a mural by the 18th century Florentine artist Giuseppe Gricci. San Marcello is home to the Pistoia Mountains Astronomical Observatory.